The Breckland Line has suffered in recent months following Modular Signalling introduction. RICHARD CLINNICK reports. 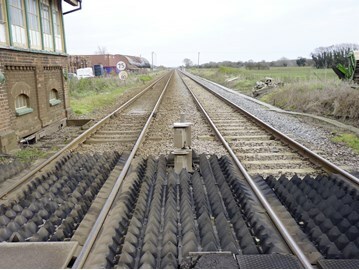 The Breckland Line has suffered in recent months, following the introduction of Modular Signalling. But performance is seemingly on the way up.